⬅ Royal Tea or Royalty? November is National Family Caregiver Awareness Month. I’m sure most people are not aware of this little fact; I wasn’t. Through the years I’ve known some amazing people who cared for catastrophically ill people. A mother who cared for her very young son (my friend) who had a brain tumor, until it took him away from her. A neighbor who cared for his wife long after a severe stroke removed all resemblance to the woman he married. My mother who cared for her mother past the age of 100 and held her for her final breath. A friend who patiently and persistently taught her son to crawl and walk again after a traumatic brain injury. It’s what you do, right? If a family member needs you, well then, you care for them. You wouldn’t trade it, you wouldn’t hand it to someone else and you learn to cherish the moments you have with the patient. But caregiving takes a toll. It changes who you are; sometimes physically and sometimes mentally and oftentimes both! One of the biggest struggles many caregivers face is feeling all alone. Alone in the new way of balancing life, dealing with changes in relationships, learning to function on less sleep and crazy schedules and dealing with all the insurance and paperwork issues. 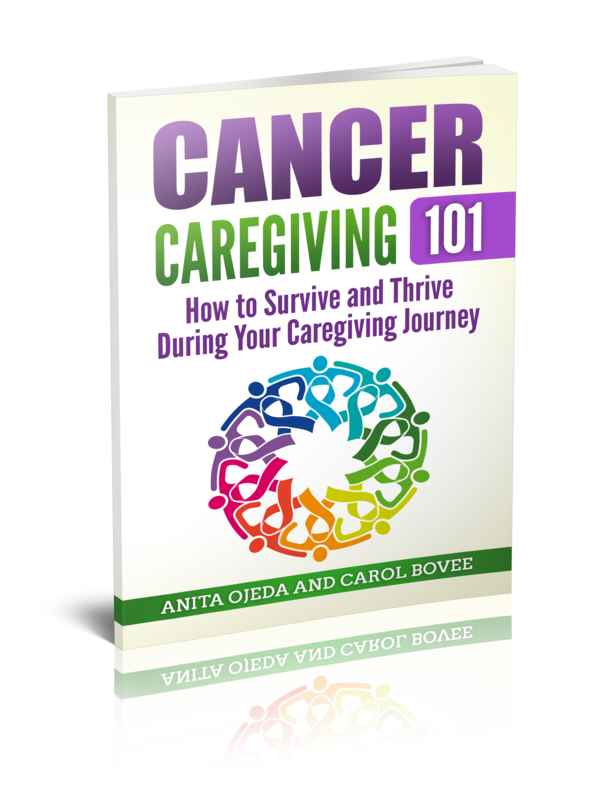 Family caregivers – you are not alone. You are not crazy, you’re not unappreciated and people would love to hear your story and share your journey! This month, on our blog, we’re inviting family caregivers to share their journeys. Because they care, love and well, it’s their turn! Come share your story. Come read amazing stories of true every day heroes.